The owners of CD/DVD drives have problems with the equipment, clogged head laser lens (it might be connected with dust), the device reads bad disc or ceases to do at all. Before carrying the equipment in service, try to clear it yourself using a cleaning disc. This is perhaps the easiest method of cleaning actuators. Read the user manual of your device and determine whether it is possible to use a cleaning disc or not. What method of processing to use - dry or wet. If you use wet cleaners option, then apply two drops of cleaning fluid on the brush CD. If dry – this should not be. Insert a cleaning CD with the arrow pointing forward in a household CD player or CD/DVD drive in the computer. If you clean domestic player, the cleaning time is the length of the special playback recorded on the disc track. Read the information on the disk. In the first session there is a description on the use of a specific disk. Click on the personal computer, select "start" then "Run". Enter CD/ROM:\SETUP.EXE to start the setup program. The program will check the condition of laser lenses of CD-ROM. Itself cleaning disc contains no recorded programs on it, and is driven by a conventional driver CD/DVD drive. Please clean the lens regularly because its surface is horizontal, and there's a protective bezel to protect the lens from hitting spinning disk. Put the disc back in its box for safe storage. 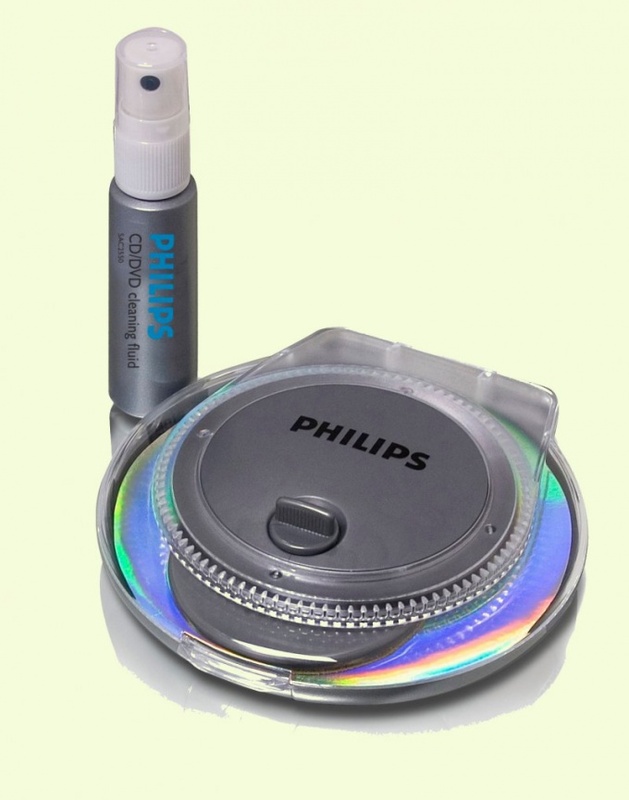 Because the Shoe is made compact with a small brush, mounted in a special cell, which is glued to the surface of the CD. In this regard, the design requires appropriate treatment. Please note that the possibility of a bad drive when you use the cleaning disk and cleaning is almost impossible. All domestic players use the cleaning disk is as safe as CD/DVD drives in the computer. Almost every cleaning a DVD disc that contains test tracks for setting the audio sound setting of your video by checking the correct connection of loudspeakers.